Silver Spur homes for sale are situated along Montemalaga Drive and Silver Spur Road, northwest of Hawthorne Blvd. Like most homes in Palos Verdes real estate, these come with amazing views. Silver Spur’s views are particularly amazing. The community is even called Grandview due to its spectacular views of downtown Los Angeles, the Santa Monica and San Gabriel Mountains, and the Pacific Ocean. This area has large tracts of single family homes. Silver Spur homes for sale are typically 1950’s vintage. 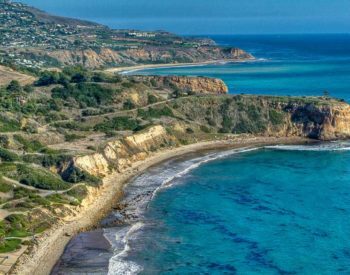 This community contains some of the most affordable in Palos Verdes real estate. Home price ranges from $800,000 to $2,400,000. Home size ranges from 1,596 square feet to 3,297 square feet. Grandview Park is nearby Silver Spur homes for sale. This park is comprised of 17 acres of land. It provides plenty of open green space for residents to enjoy. There are informal walking trails and beautiful views of the South Bay coastline to the east, and on a clear day, of downtown Los Angeles. Also located near Silver Spur homes for sale is the Peninsula Shopping Center. This offers popular eateries like TRIO Mediterranean Grill, La Salsa Fresh Mexican Grill, Dragonfly Thai, Domino’s Pizza, Burger King, Inaka Japanese Restaurant and Fu Yuan Low Chinese Restaurant. There are plenty of dining options to suit any taste or budget. The shopping center also includes retail options like Collections of Stein Mart, TJ Maxx and smaller boutiques. Silver Spur is another great community within Palos Verdes real estate for raising a family. 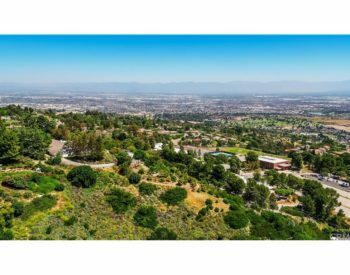 The area is home to the renowned schools of Silver Spur Elementary, Cornerstone at Pedregal Elementary and Palos Verdes Peninsula High School. Silver Spur real estate offers great views and an ideal location close to schools and shopping. If you would like more information on Silver Spur homes for sale or any other Palos Verdes real estate, please contact George Fotion at 310-346-6467 or by email at george.fotion@homeispalosverdes.com. 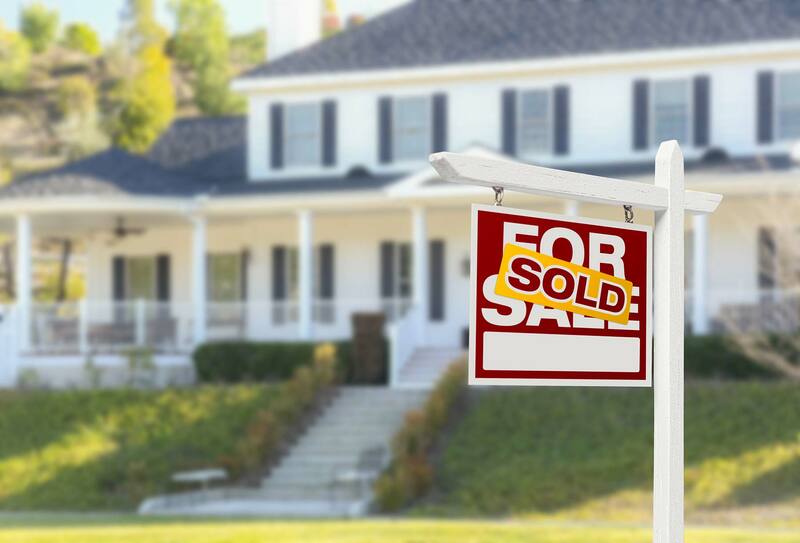 Based on information from California Regional Multiple Listing Service, Inc. as of April 18, 2019 10:13 and/or other sources. All data, including all measurements and calculations of area, is obtained from various sources and has not been, and will not be, verified by broker or MLS. All information should be independently reviewed and verified for accuracy. Properties may or may not be listed by the office/agent presenting the information.